Barbara Bach-Boryca, nee Pizzo, passed away peacefully on September 14, 2018. Beloved wife of Michael Bach and Richard Boryca; Loving mother of Jeff Bach (Nicole), Laura Bach-Malles (Jim), and Michael Bach; Dear grandmother of Jessica March, Nicholas March, Avery Bach, and Olivia and Grace Luporini; Devoted daughter of Stephanie and Nick Pizzo; Fond sister of Bonnie Moreau (the late Joe); Aunt of Nicole Marino (CJ), Jen Bergognoni (Michael), Peggy Lusk, Dave Lusk, Susan Bach/Cornwell, Michael Bach, Christopher Bach, and Dina, Megan, Brandy, Doug and Greg Bach. 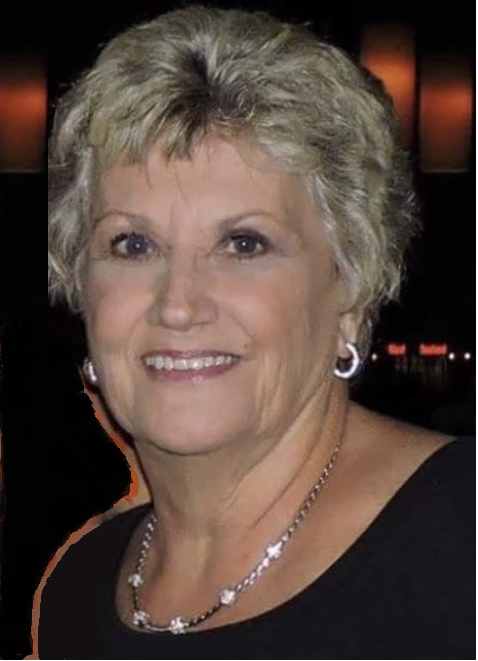 Barbara loved golfing, shopping, girls’ card nights, spending time with her children and grandchildren, and most of all, her beloved rescue dogs Callie, Cody and Ricky. Visitation will be held Saturday, September 22 from 2 – 5 PM at Leonard Memorial Home with a service to follow at 5 PM. In lieu of flowers, donations may be made to DuPage Animal Friends at https://www.dupageanimalfriends.org/donate.html (120 N. County Farm Road, Wheaton, IL 60187).